Online ordering menu for Ledo Pizza (Glen Allen). 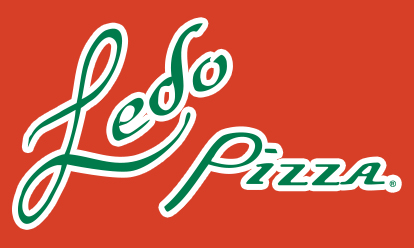 Ledo Pizza in Glen Allen, Virginia serves authentic Italian cuisine including craft pizzas. Our menu features calzones, pasta, salads, subs, and more! Try one of our sandwiches including the Meatball & Cheese, Buffalo Cheese Steak Sandwich, or the Italian Cold Cut. Find us south of I-64 at the corner of Gathering Pl and Broad Street. We're near Short Pump Park and Stratford University. Order online for carryout or delivery!